Creation critics object that creation scientists are biased. Since we seek answers to skeptical objections to the biblical account of creation, this supposedly means our research results are automatically suspect. This argument might seem reasonable at first glance. After all, shouldn’t researchers be completely open-minded and approach their work without any preconceived ideas? Even some intelligent design proponents take pains to claim that unlike “religiously motivated” creationists, their research is purely objective and free of any prior commitments to a particular belief system. We creationists freely admit that we are firmly convinced the Bible is the inerrant Word of God. And we affirm the book of Genesis provides a literal historical account of origins and Earth history. This conviction motivates the research we do. However, the automatic dismissal of creation research because of “bias” is both unfair and hypocritical. Our bias is certainly not a license for or an indication of scientific dishonesty. In fact, we have an even stronger motivation for scientific integrity than do secular scientists. God will judge us if we exaggerate or distort the scientific evidence (Romans 14:12; 1 Corinthians 4:2-5). The problem is not bias per se but unreasonable bias. Which is more reasonable, a pro-creation or a pro-evolution predisposition? Even evolutionists admit that living things look designed.1 Despite decades of intense research, they still have no clue how life began.2 Where is the fossil evidence for evolution? 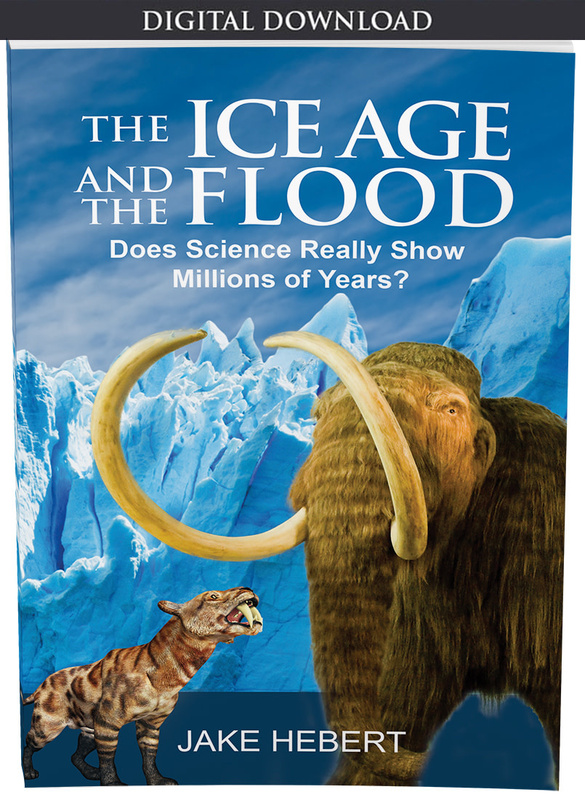 Even evolutionists don’t agree on the handful of supposed transitional forms usually trotted out as evidence for evolution.3 In fact, the very existence of those fossils in water-deposited rocks is exactly what one would expect from the Genesis Flood. So, is it creation researchers who are being unreasonable or is it evolutionists? Furthermore, some bias is essential to science. Significant scientific results are almost never intuitively obvious. They require hard work and perseverance. And scientists will never bother to do that kind of hard work unless they already suspect that a particular line of research might be successful. But this suspicion of a potential discovery is itself a form of bias. Creation scientists have already convincingly answered many of the toughest objections of biblical skeptics. 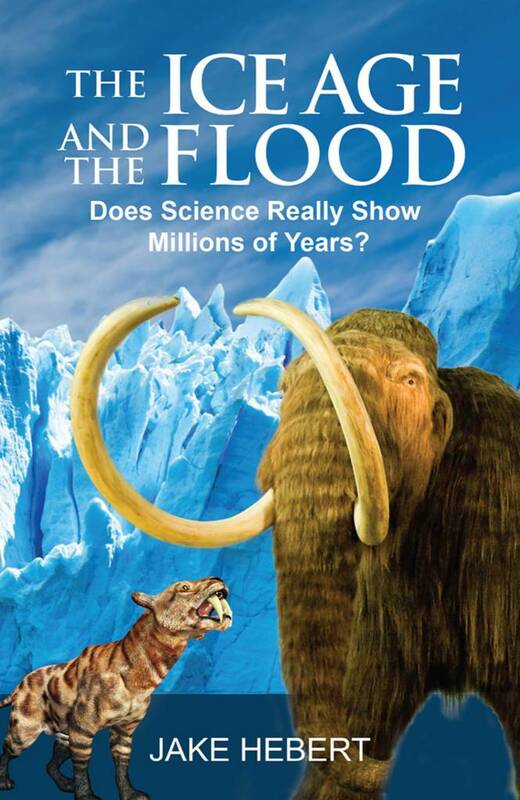 For instance, creation researcher Dr. John Baumgardner has done world-class research in sophisticated computer modeling of the Genesis Flood.4 Obtaining those scientific answers required decades of hard work and study. The only people who would even attempt such intense research are scientists already biased in favor of biblical creation. Hence, it is simply unfair to dismiss creation research based on an accusation of bias. This is part of the self-serving “heads I win, tails you lose” rules of engagement that secular scientists and other skeptics tend to impose on creation researchers. On the one hand, if we don’t yet have an answer to a skeptic’s particular objection, this is seen as evidence that the creation position can’t possibly be taken seriously. On the other hand, if we do find the answer to that question, the very fact that we searched for an answer is seen as evidence of a disqualifying bias. The issue isn’t whether there’s bias but which bias works best at explaining the evidence. Everyone has biases, including evolutionists. Rather than dismissing creationists’ research because of our admitted bias, secular scientists and biblical critics need to take a long hard look at their own biases. As creationists have long pointed out, the issue isn’t whether there’s bias but which bias works best at explaining the evidence. Dawkins, R. 1986. The Blind Watchmaker. New York: W. W. Norton & Co. Cited in Catchpoole, D. 2009. Dawkins and Design. Creation. 31 (3): 6. Horgan, J. Pssst! Don’t tell the creationists, but scientists don’t have a clue how life began. Scientific American Cross-Check. 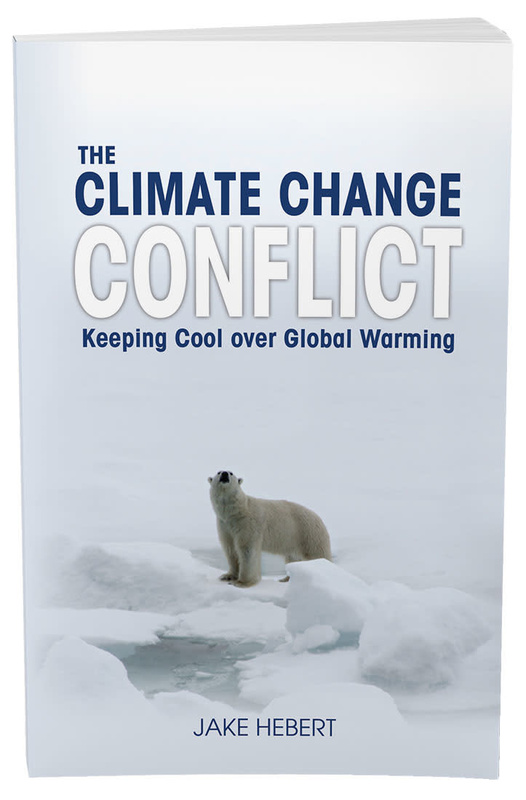 Posted on blogs.scientificamerica.com February 28, 2011, accessed December 20, 2018. Thomas, B. 150 Years Later, Fossils Still Don’t Help Darwin. Creation Science Update. Posted on ICR.org March 2, 2009, accessed January 4, 2019. Baumgardner, J. 2016. Numerical Modeling of the Large-Scale Erosion, Sediment Transport, and Deposition Processes of the Genesis Flood. Answers Research Journal. 9: 1-24. 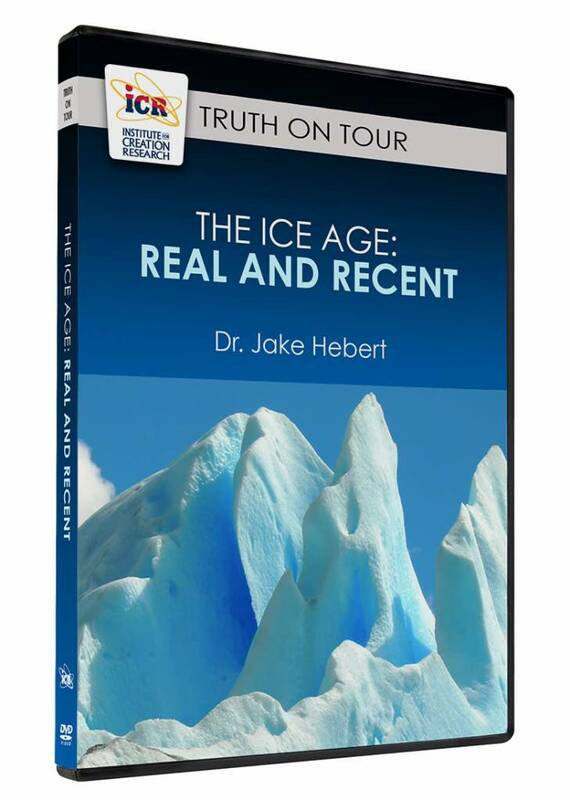 * Dr. Hebert is Research Associate at the Institute for Creation Research and earned his Ph.D. in physics from the University of Texas at Dallas.. Cite this article: Jake Hebert, Ph.D. 2019. Are Creationists Biased?. Acts & Facts. 48 (3).